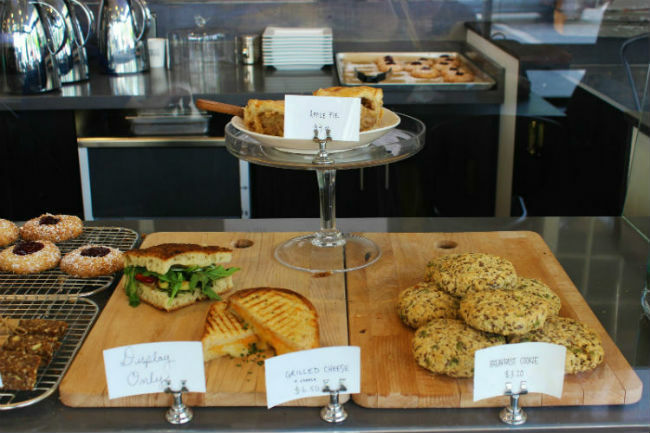 Vancouver’s Prado Cafe is coming to 3 Civic Plaza this fall. 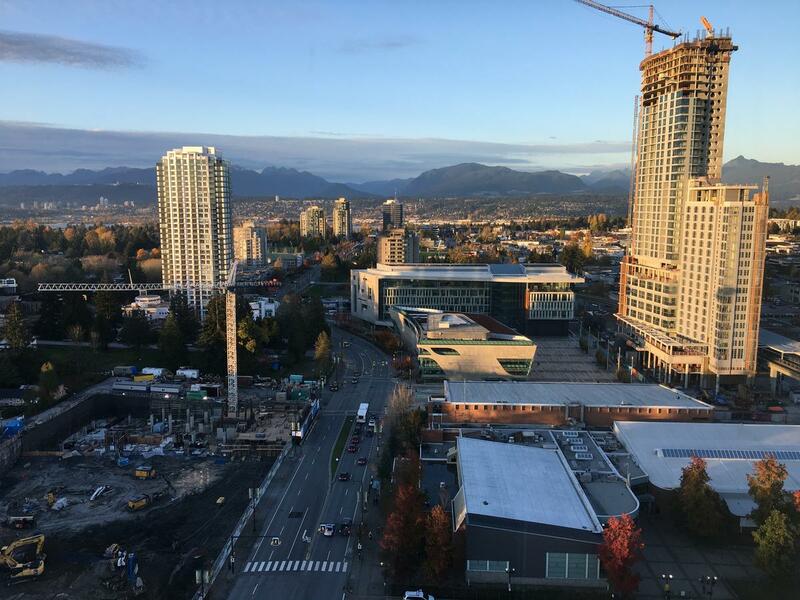 Revealed today in a video produced by Surrey604 on the under-construction tower, the trendy coffee house/bakery is set to open their first location outside of Vancouver in a brand new space fronting Surrey’s new Civic Plaza. 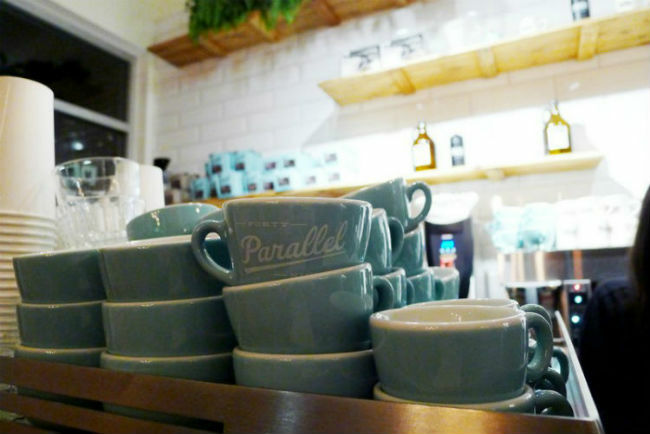 Prado Cafe is a well-rated, local chain serving freshly baked-in-store goods, 49th Parallel coffee, and lunch / brunch style food options. The chain’s other locations include Gastown, Commercial Drive, and Fraser Street in East Vancouver. 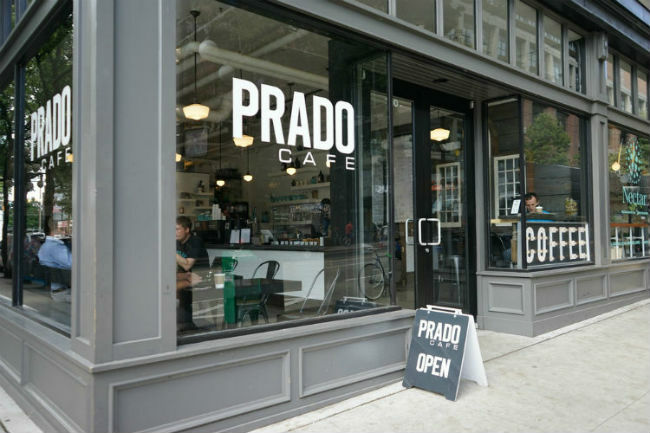 Prado Cafe will be a much welcomed addition to the Surrey Central area, and is a sure sign of the revitalization underway in the neighbourhood. 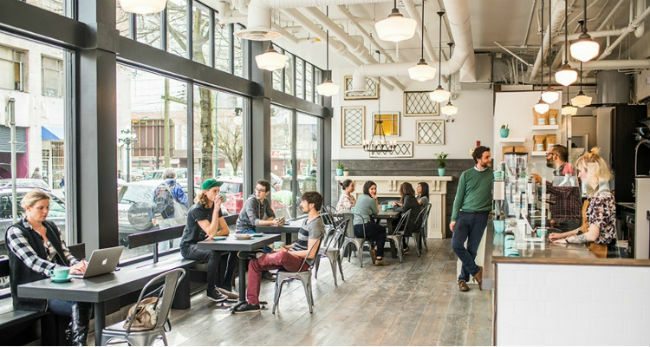 It will offer locals and visitors a new independent option for fresh quality food and coffee. 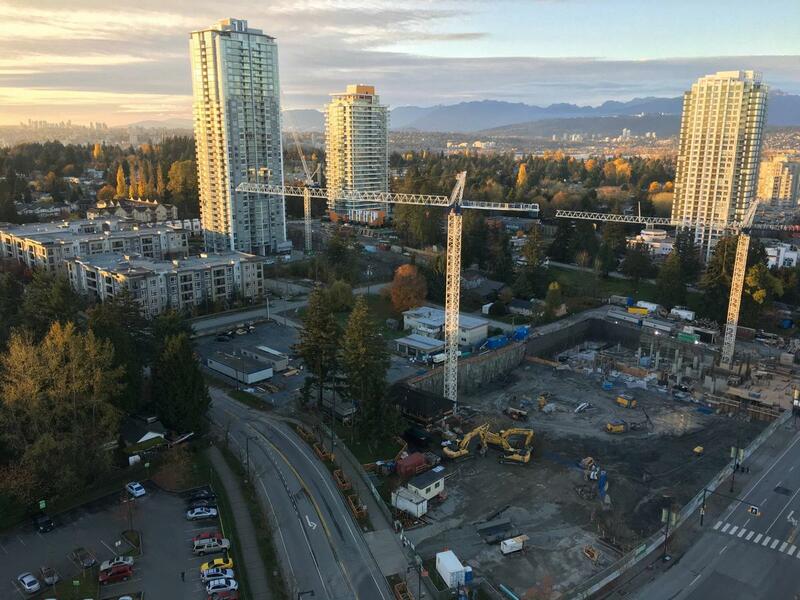 The fast moving SFU Surrey expansion project, which began excavation just 2 months ago, has now installed its crane. The 5-storey, Bing Thom Architects designed Sustainable Energy and Environmental Engineering Building project is proceeding at a rampant pace to meet an April 2018 deadline for substantial completion. As of now, the north end of the site adjacent to the under construction Prime development is nearly completely dug, with just the south end remaining to be dug before construction can commence on the underground levels of the building. 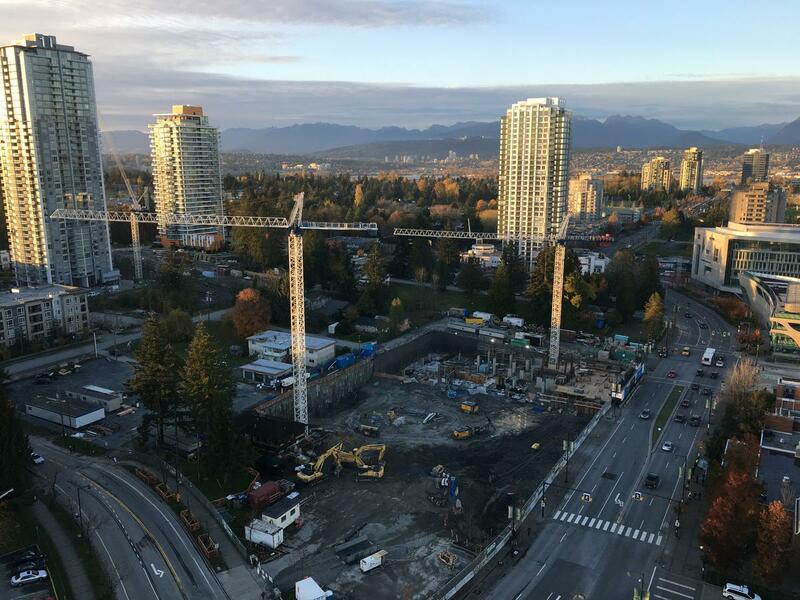 Today’s installation adds to the growing number of cranes in Surrey City Centre, which now has a total of 7 cranes, with 1 more likely on the way within the next month. The presence of this many cranes represents the largest construction boom ever experienced in the City Centre, and a sign that momentum is picking up for development in the area. The next 5-10 years are likely to bring more transformation to the area than its seen in its entire history.